Get your students excited about learning Italian with these fun and interactive language learning lesson plans and activities. Start with basic Italian vocabulary words and then move up to grammar, reading and writing Italian, as well as ideas for student group work and dialogue. Find fun ideas to teach new content, review material and even practice quizzes and worksheets that are easily adaptable to your class needs. Kids love games and stories. Make your class of Italian words & phrases for kids interesting by helping them realize, even before they begin their study of the language, that they already know and use quite a number of Italian words. 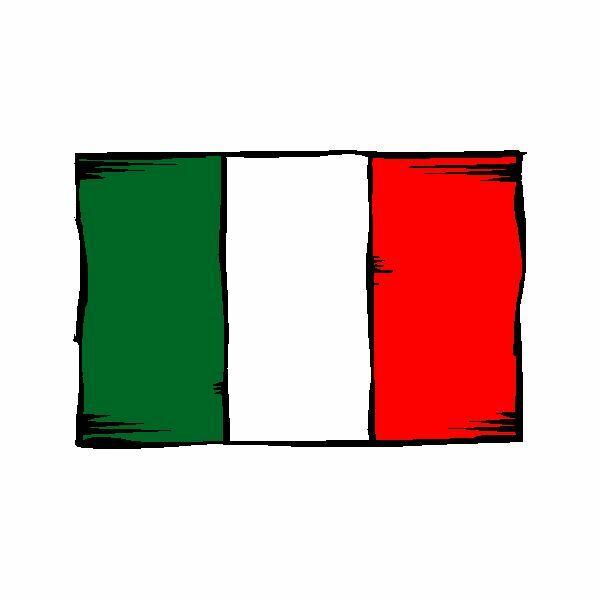 Your classroom ideas for teaching Italian in elementary school should include an introduction to the country Italy and other countries where Italian is spoken; then teach them the Italian alphabet, a few numbers and some key phrases. Italian is an expressive language that incorporates verbal and physical expressions. Learn about how to teach common Italian phrases that are rude and Italian gestures. Teaching your students how to form the past perfect tense with Italian verbs is a key lesson. Your students will really catch on if you use this lesson plan and some other suggested activities. Now that your students understand the Italian future simple tense, teach them how to form the future perfect tense using Italian verbs. This Italian future perfect tense lesson plan goes over the formation of the tense, when to use it, and a comparison to the future simple tense. With Valentine’s Day around the corner, teach your students how to say “I Love You” in Italian. This lesson includes the different phrases you can teach to show affection, and fun exercises with music and writing. Are you teaching the Italian reflexive verbs? This lesson plan for teaching the reflexive verbs goes over the different reflexive pronouns and the formation of the verbs. When teaching your Italian language students the future tense, use this lesson plan for the future simple tense. After this activity, they will catch on in no time. All nouns in Italian have a grammatical gender, either masculine or feminine. 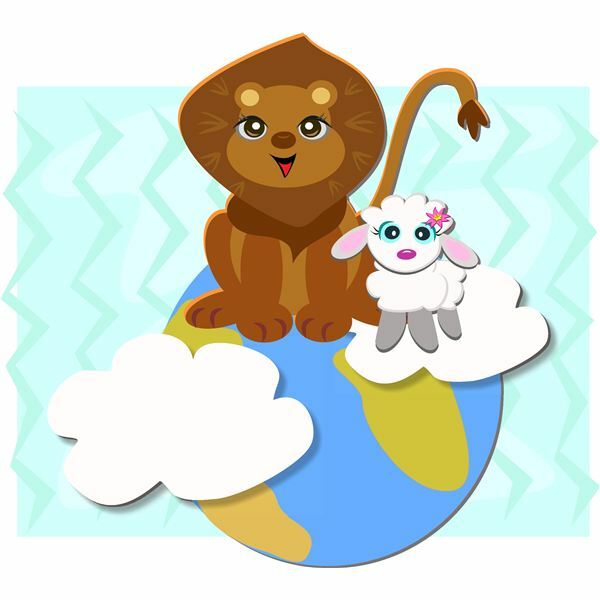 Teach your child about gender and adjectives in Italian using vocabulary from the previous lessons in the series, and introduce animal vocabulary. The idea of pronouns can be hard for young children to grasp, but learning pronouns in Italian should also help your child gain a better understanding of English grammar, what pronouns mean, and how they are used. This is the second lesson in the Teaching Children Italian series. Teaching children to express their likes and dislikes in Italian is a fun and easy way to practice new vocabulary. Talking about likes and dislikes uses ideas that are relevant to kids’ thoughts, feelings, and interests, and will let them feel successful at communicating in Italian. If you only know a few words of Italian, having the ability to be polite will make those few words go a lot farther because people will appreciate your effort to be courteous and respectful in their language. This lesson focuses on some of these common Italian greetings and courtesy phrases. This is an Italian conversation lesson designed for beginning learners of any age. In this lesson, students will be introduced to Italian job words, and conduct short interviews in pairs. This is a lesson designed for beginning learners of Italian of any age. Using words for food, learners will practice articles and the ‘there is/there are’ construction in a short role-play. A media file containing food and drink vocabulary is attached. This lesson will help teach your child Italian words for items associated with school. This lesson will help you prepare your child for learning the different parts of the house in the Italian language. Here we will look at worksheets, index cards, and audio files which can help you with this lesson. This lesson will consist of teaching children parts of the body in the Italian language. Try these fun activities, worksheets, index cards, and audio files in your classroom. In this lesson we will look at different ways to teach children the names of the family members in Italian. Children will listen to audio samples as well as use index cards and worksheets to help them grasp this portion of the Italian language. Children love learning about animals! In this lesson plan, teach children Italian vocabulary for animals with activities, worksheets, index cards, and audio files.